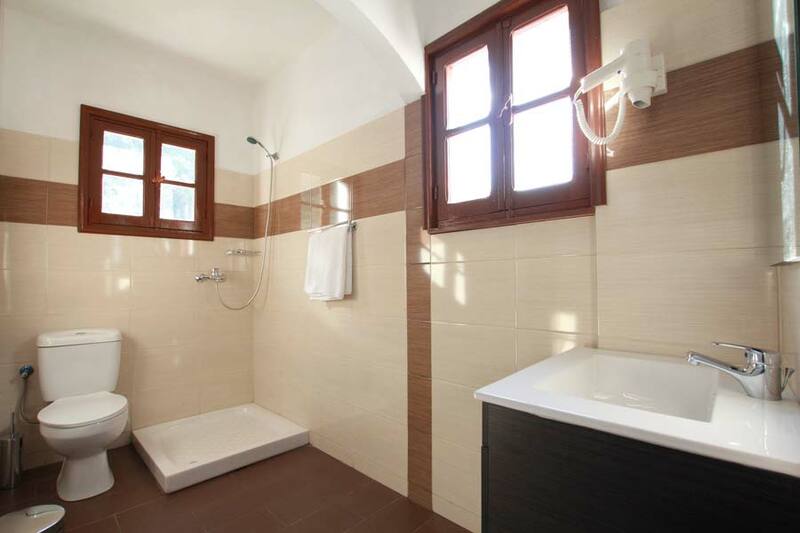 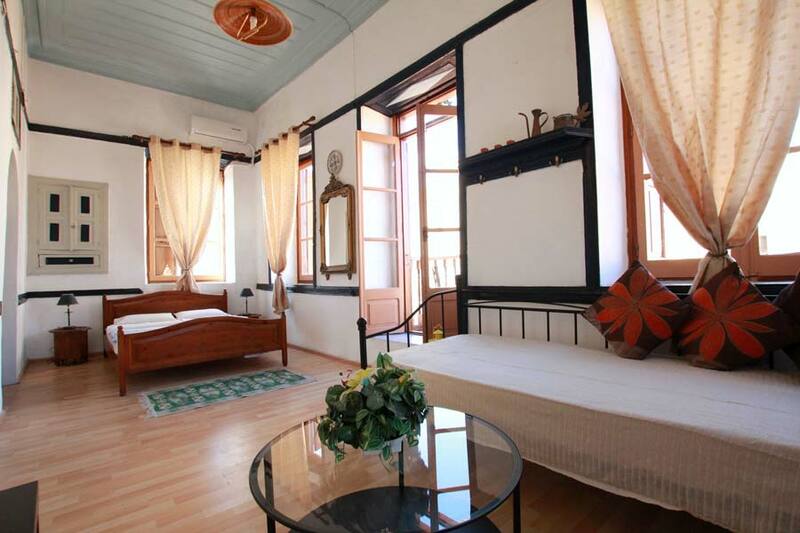 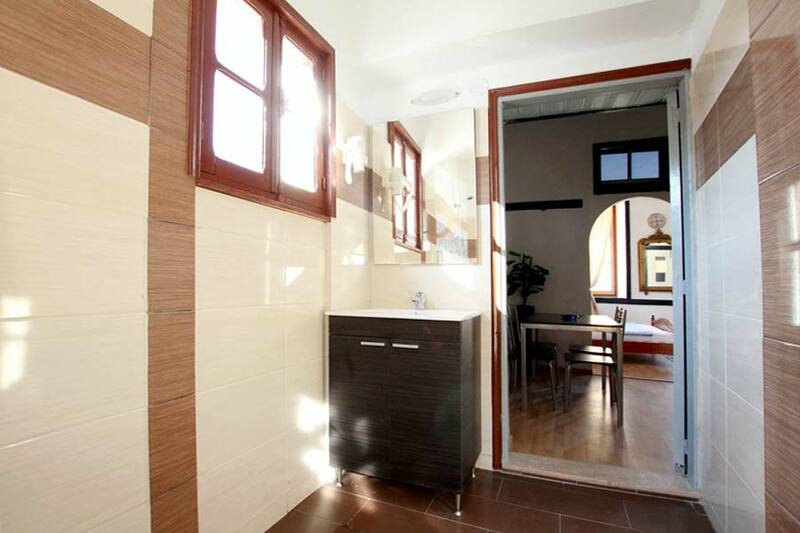 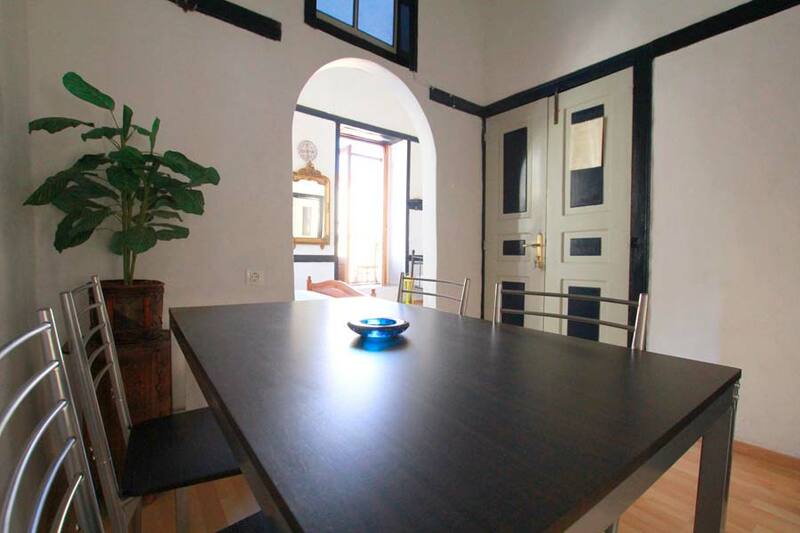 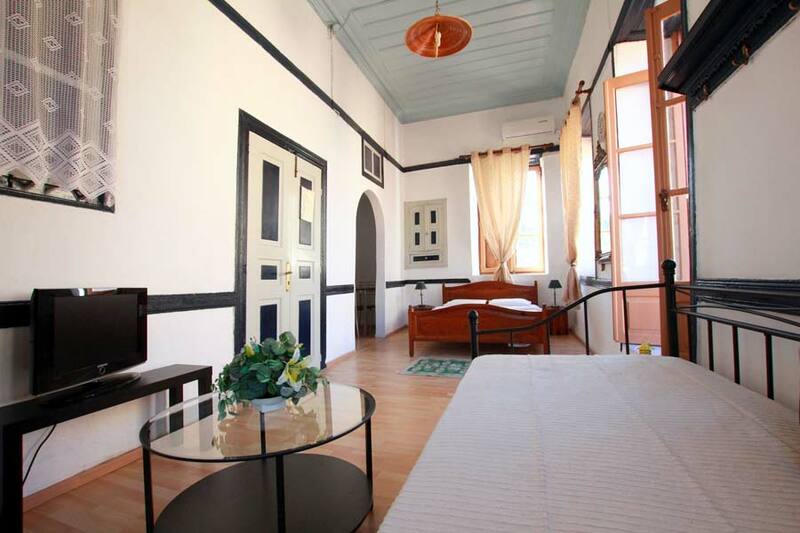 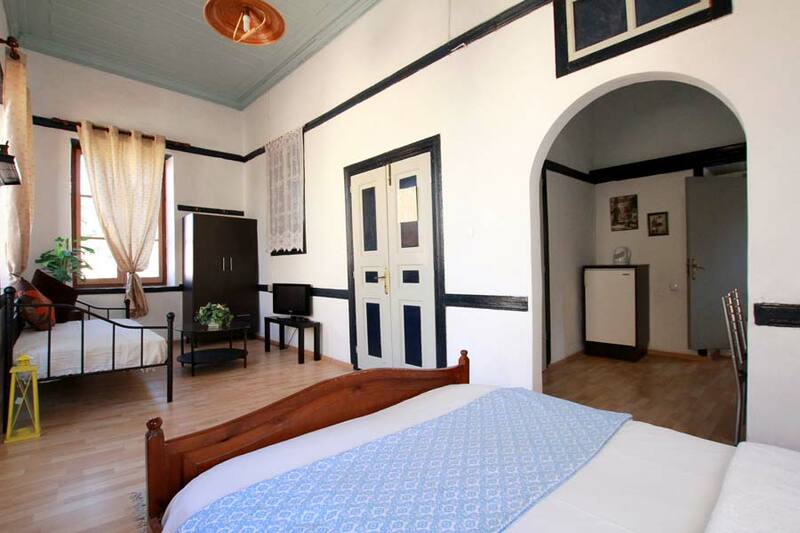 Spacious air conditioned triple room to let with terrace overlooking the main square of kastelorizo island and the sightseeing of Kastellorizo (red castle). 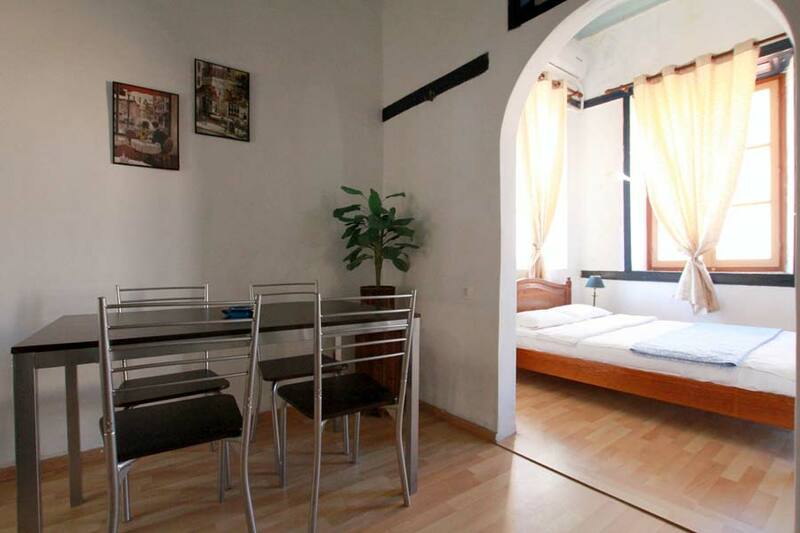 Triple room consists of sleeping area with double bed ,sitting area with comfortable sofa and dining area. 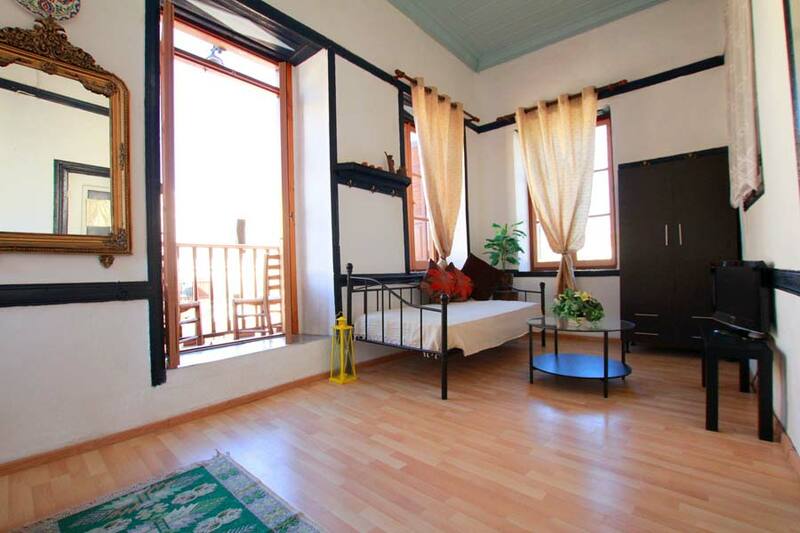 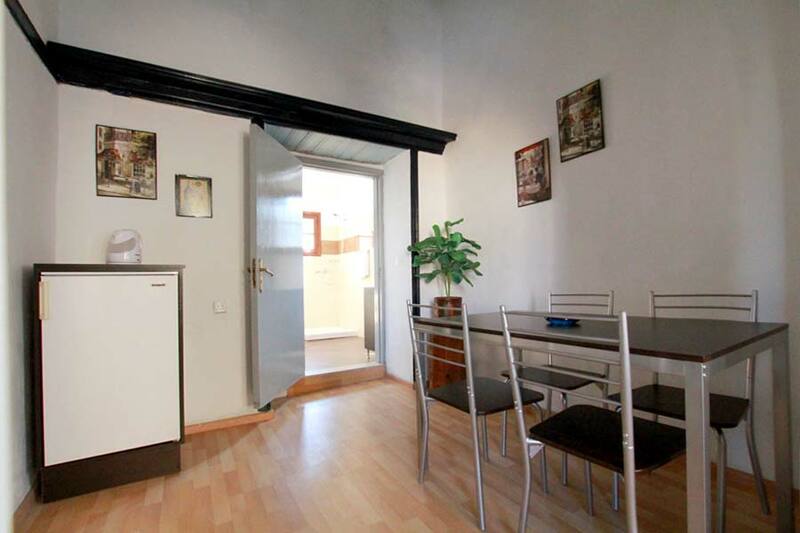 This unique decorated triple room to let features a flat screen satelite TV with international channels.